When you are working through the legal system, it’s critical to find someone who can provide the affordable solutions you need. 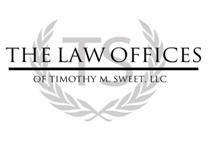 At my firm, The Law Office of Timothy M. Sweet, LLC, that is exactly what you will find. 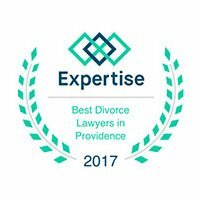 I have spent my career offering people in Providence and throughout Rhode Island the legal solutions they need in family law and landlord/tenant matters. 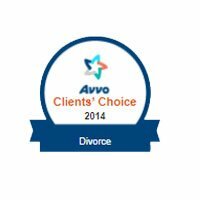 Learn more about the counsel an experienced lawyer can provide by scheduling time with my firm. I offer free attorney consultations, so you have nothing to lose by learning more about your options. 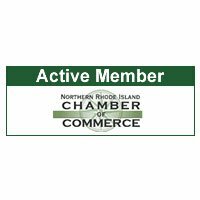 Schedule a consultation using the form below or by calling 401-216-6506. We Are Ready To Listen. 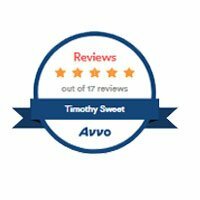 The Law Office of Timothy M. Sweet, LLC, represents clients in Rhode Island, and throughout the surrounding Rhode Island communities, including Providence, Warwick, Cranston, Warren, Newport, Pawtucket, Johnston, Providence County and Kent County.